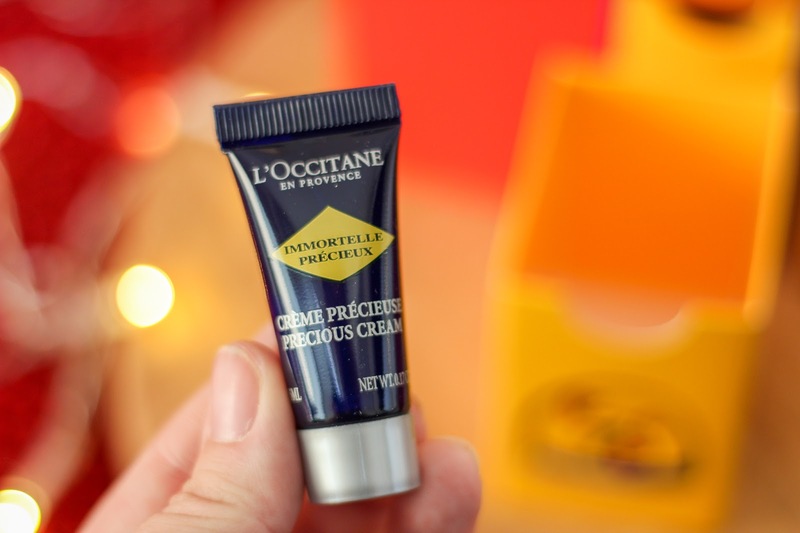 It's that time of year again already and for the second year running, I have my hands on a L'Occitane Advent Calendar full of skin loving treats. It's one I've been looking forward to and it doesn't disappoint, especially if you're a skincare fan like me. I find advent calendars are a great way to discover a new brand and get to try their products before committing to something full size. From hand creams, face cleansers and soaps to their much loved oils and perfumes, it's a fab treat to open each day in the lead up to Christmas. 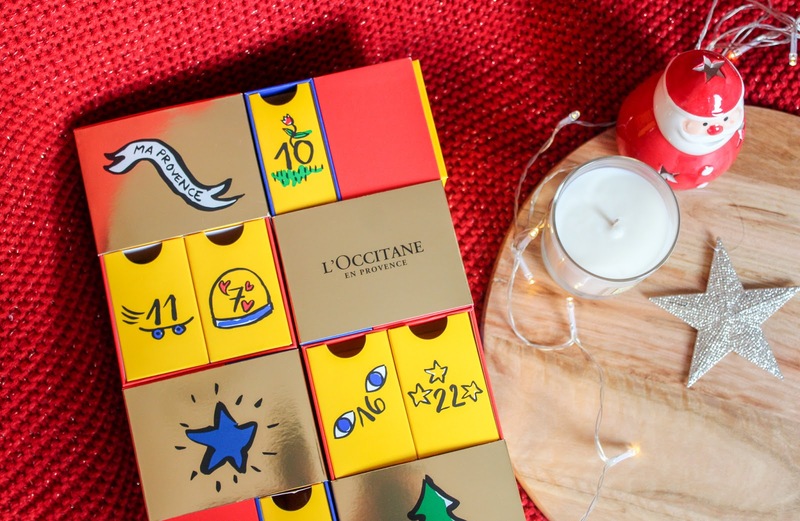 There are two advent calendars available from L'Occitane this year, The Classic and The Luxury both with 24 doors and filled with all of your favourites from the French skincare brand. 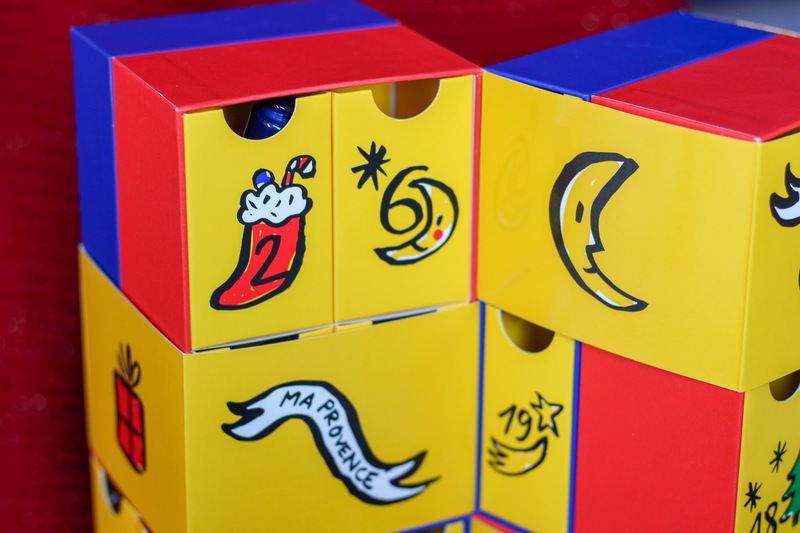 The L'Occitane Luxury Advent Calendar (£89.00) which is what I have, is available to buy on their website and if you are quick, you'll have it in time for the weekend. ready to open door number one! There's limited stock so you'll need to hurry. 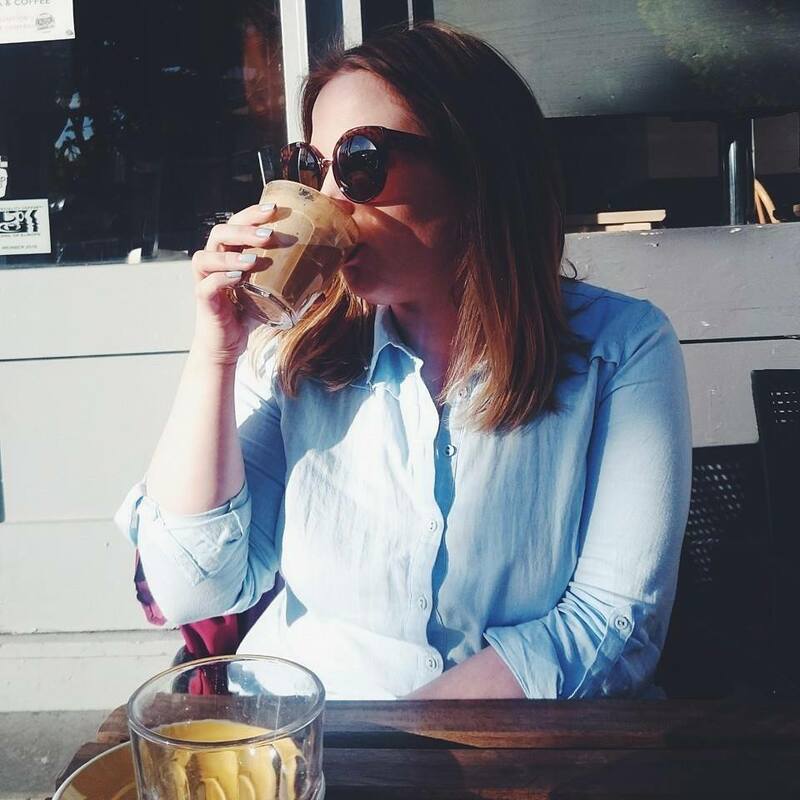 In this post I am sharing sneak peeks from the calendar as well as a full list of the products you'll find inside so if you want to keep the surprise, skim over that bit. 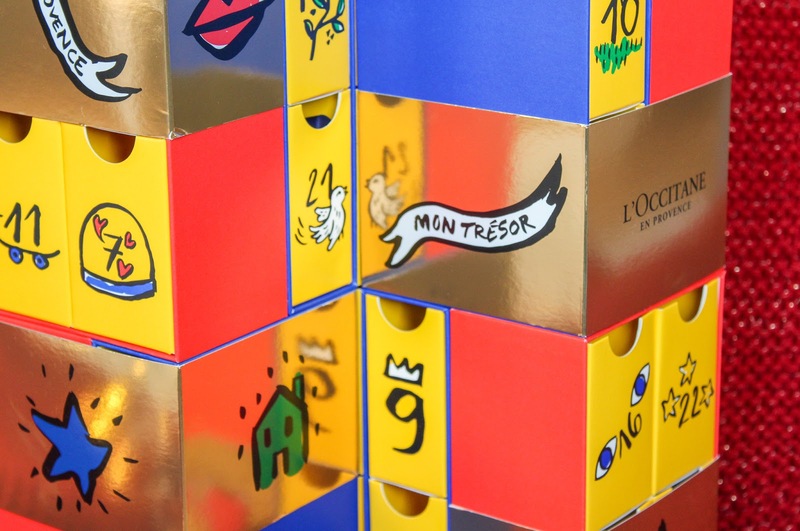 The luxury advent calendar contains 24 doors, or drawers in the case of this one each containing a travel size product but it's a calendar with a difference because it has a unique moving design! The Calendar is made up of two towers which rotate a full 360 degrees to reveal designs on all four sides as well as the numbered drawers. It's fun, different and takes the searching for the numbered drawer to a whole new level. 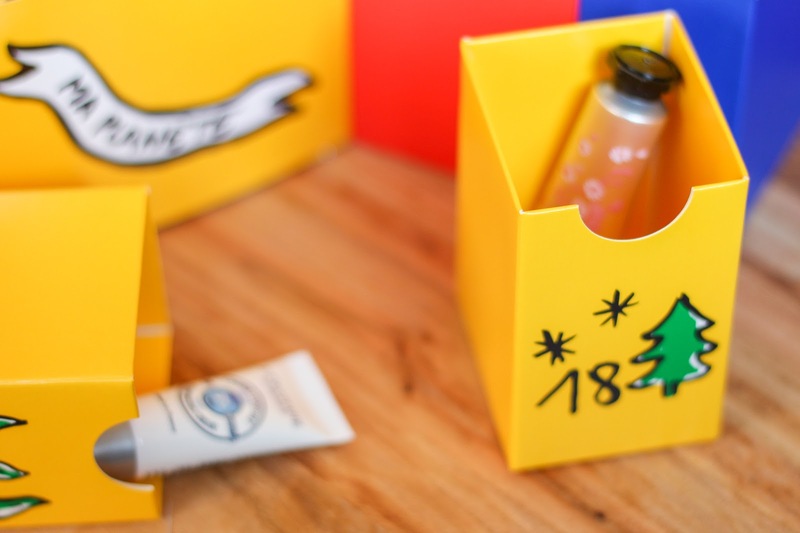 Definitely the most innovative beauty advent I've seen on the market. 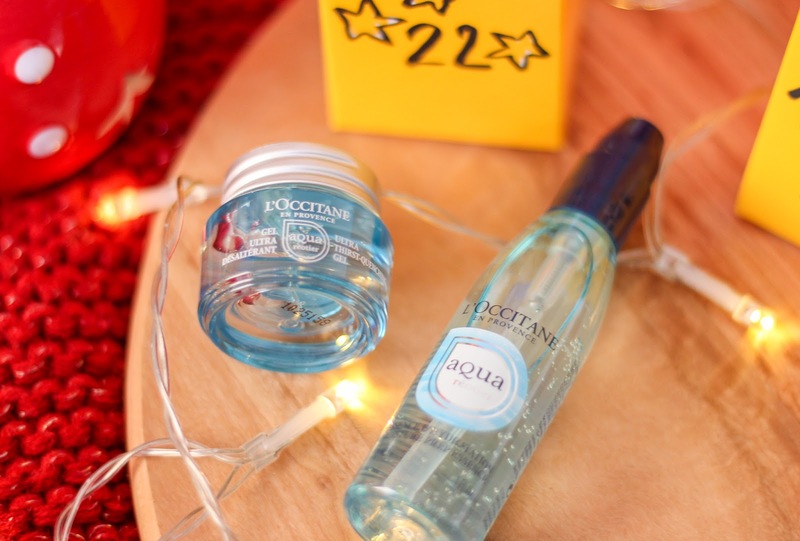 You can purchase both advent calendars through the website L'Occitane as well as plenty of Christmas gift sets and stocking fillings. There's 20% off for Black Friday at the moment too. Features press sample and affiliate links - see disclaimer. I LOVE this one, the packaging alone is incredible! SO nice! 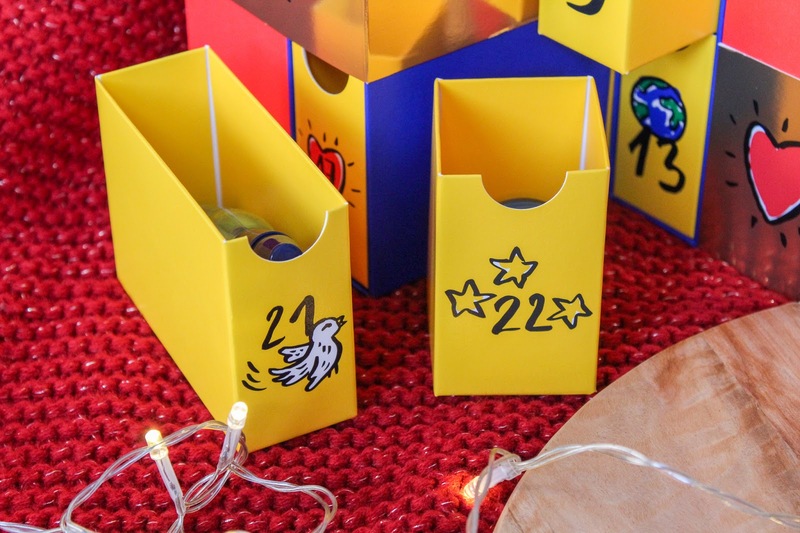 This is such a gorgeous advent calendar. There’s so many amazing things inside. Oh my gosh this is a dream come true gift! I love the designs on these boxes!